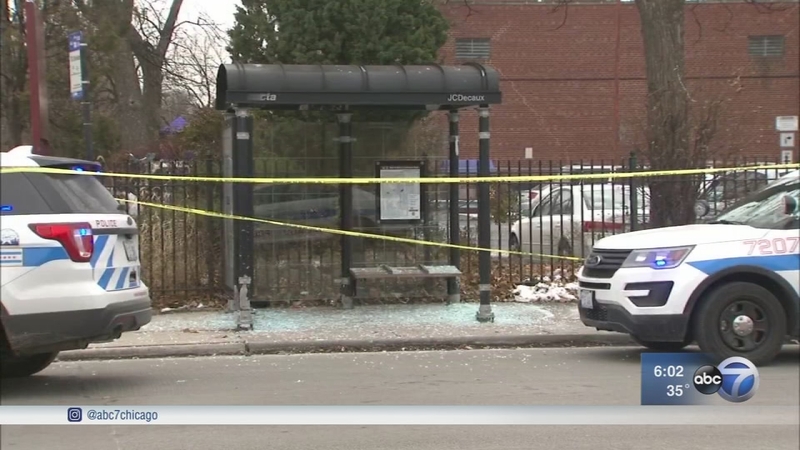 CHICAGO (WLS) -- Chicago police said a 17-year-old boy was charged with first degree murder in a shooting near a charter school in the city's Austin neighborhood last week. Two students were shot, one fatally, in the 4900-block of West Division Street, shortly after 9 a.m. on Dec. 11. Police said the victims were walking outside YCCS-West Youth Connection Charter School when a black male in a red jacket fired shots. An 18-year-old and 17-year-old were struck. The 17-year-old was shot in the leg, while the 18-year-old died of his wounds at Stroger Hospital. Police said the juvenile suspect has been charged with one felony count of first degree murder and one felony count of aggravated battery/discharge weapon. No mugshot or name have been provided due to the suspect's age. Both victims were YCCS-West students. Investigators believe the shooting stemmed from an argument and that the victims and the shooter knew each other, since they were seen together on surveillance video.